TechTest Services has successfully completed the emergency replacement of the B2 150MVA 220/66kV Transformer at Ringwood Terminal Station on the AusNet Services network. 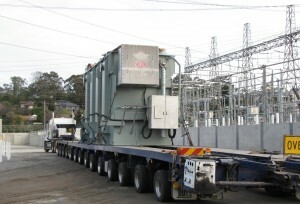 The transformer failed in March 2016 due to an internal fault which subsequent investigations discovered damaged windings and was deemed uneconomical thereafter. 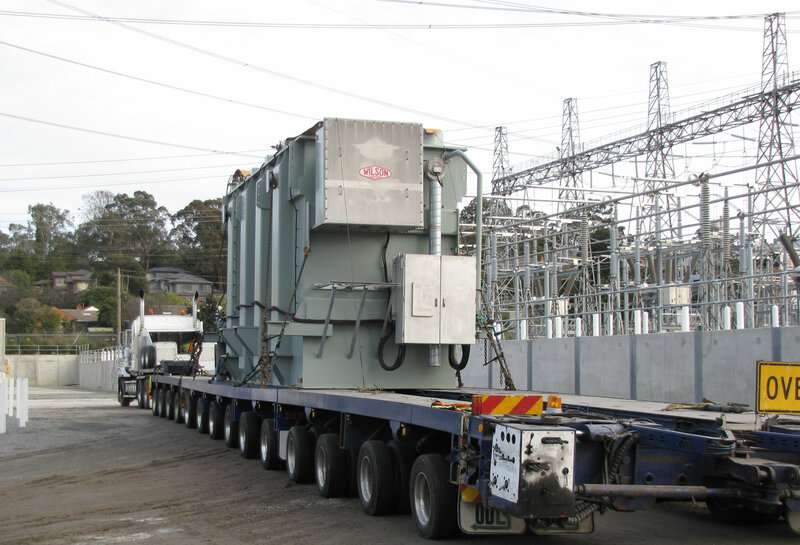 In conjunction with Wilsons Transformers, a spare unit from Thomastown Terminal Station (TTS) was mobilised to replace the existing unit. 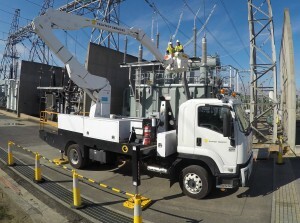 TechTest Services undertook the installation of all primary connections, control cabling and earthing. Moreover, the secondary testing and commissioning was successfully completed by TechTest Services to AusNet Services specifications.